Saturday November 4th at 18.00h. De Mouterij, John Tulpinckstraat 15, B-2070 Zwijndrecht (B). – We wouldn’t be Belgians if there wasn’t to be beer and fries involved. Meet kindred spirits and have a drink ! – Lotus II turbo challenge knockout race with 2x A500 connected with a null modem cable. Insert a coin in our little piggy to play. The winner takes the jackpot home. Start 20.00h ! your shed. Eternal fame for you in his museum and Bart will be one happy fellow ! 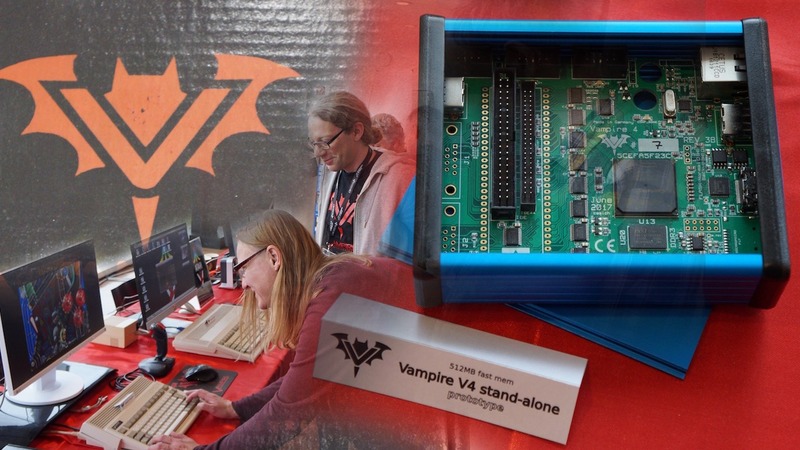 – Amedia Computer (France) will be present with the Vampire accelerator, an A-eon AmigaOne X5000 and a Clone FPGA. 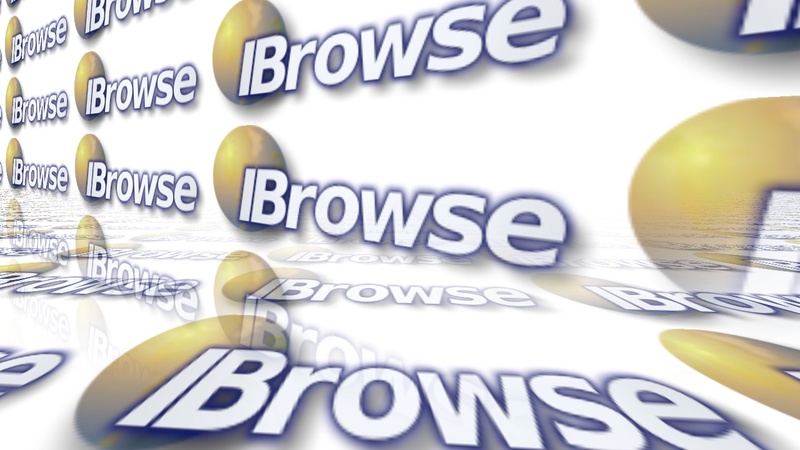 If you see something you’d like on their website ( www.amedia-computer.com ) they will gladly answer your interest and bring it with them on the 4th of November. – Koen De Brabander (AMICOM) will be present to sign his ‘8-BIT KIDS – Growing up with the Commodore 64’ book. If you missed his Kickstarter (http://kck.st/1q4Kq84 ), now is your chance. 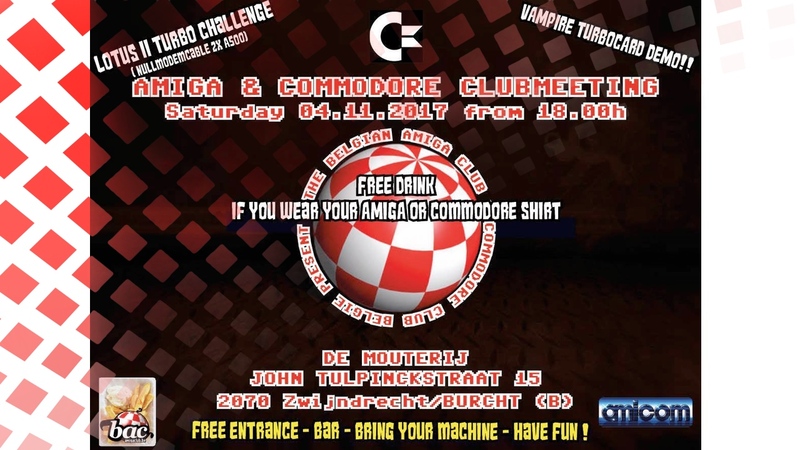 And above all: a FREE DRINK for those who dress smart and wear their C= of Amiga t-shirt! So, after Amiga32 in Neuss that is located in Germany. The next weekend you can head over to Belgium and continue Amiga party there! What an awesome autumn for Amiga users all of the world in 2017! Be social and get out and meet other Amigans!